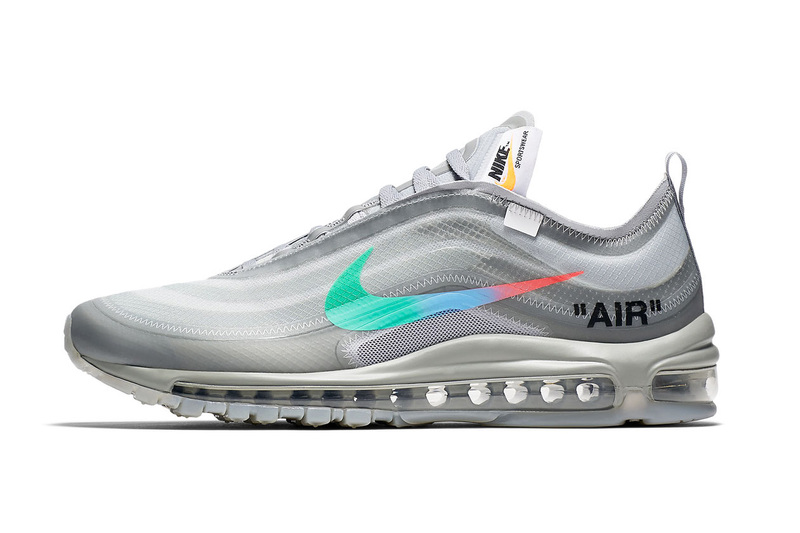 Virgil Abloh and his Off-White™ brainchild are at it again, this time with a new iteration of the Nike Air Max 97. Following a collection dedicated to tennis superstar Serena Williams, Abloh once again places his focus on the classic AM97 silhouette. Dressed in a two-tone grey upper, the tonal look is then finished off with a tri-colored Swoosh. In terms of branding, signature Off-White™ insignias can be found inside the shoe while Abloh’s Helvetica font is featured on the medial sides and on the shoelaces. Finally the shoe is completed with a simple grey Air Max unit and clear outsole. The Off-White™ x Nike Air Max 97 “Menta” was first teased back in June during its Paris Fashion Week runway show and is set to hit select Nike retailers on November 10. In related news, here’s an official look at the Virgil Abloh c/o Moët & Chandon Rose. Greater than last year’s 17%. Produced by RZA and developed by Columbia Pictures. Keith Ape & Wifisfuneral Link Up For "Ninja Turtle"
The South Korean rapper has returned. Only two weeks after the plane incident.